The A201 is a major part of the contract for construction and covers the three "r's"; it sets forth the rights, responsibilities, and relationships of the Owner of the project, the Direct Contractor, and the Architect. Such a simple description for such a heavy-hitter of a document! include/incorporate this A201 General Conditions of the Contract for Construction by reference - typically referred to as something such as 'Attachment A'. The A201 is the meat of these contracts and as such must be paid attention to. 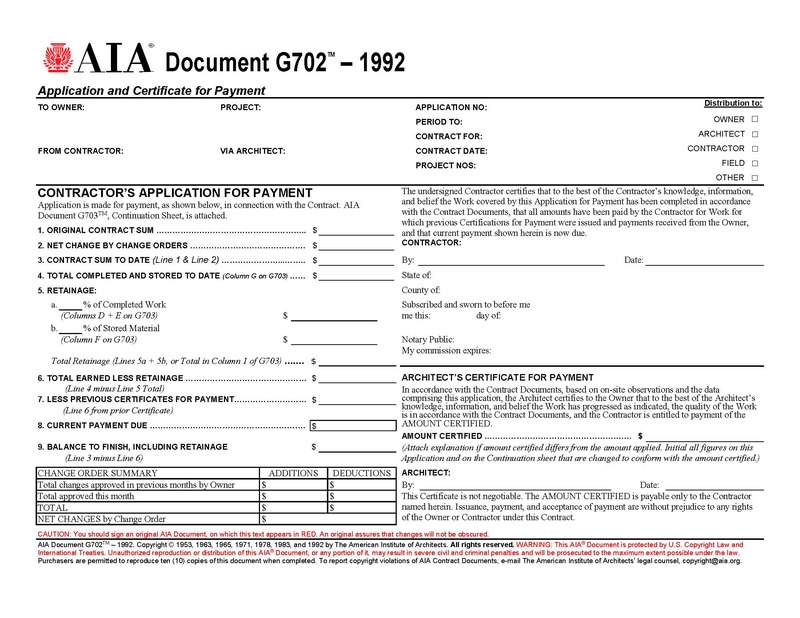 The A201 General Conditions document may not be the best document for your project - it may not contain conditions that are needed for your situation. Be sure before using it.